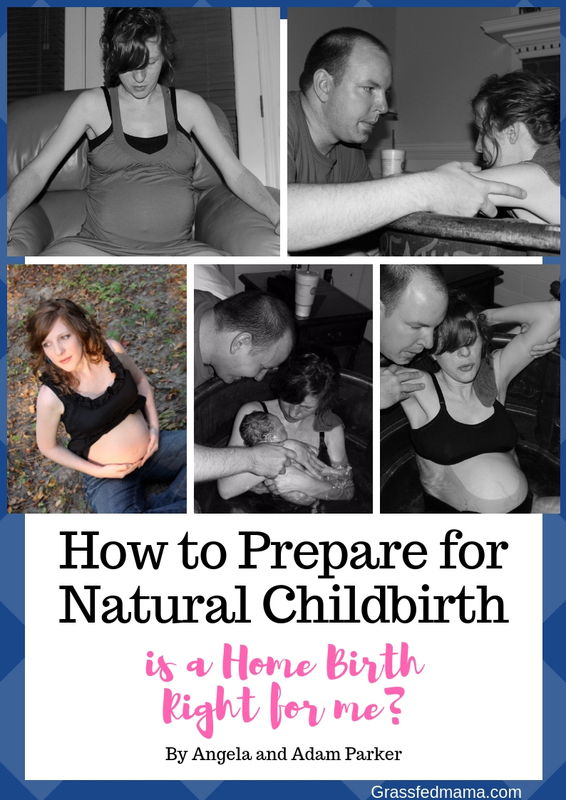 I’m sharing some of the Benefits of a Natural Birth and why I chose to have a home birth ? The thing is… I’m really not that special… I’m not some super woman with an insane amount of pain tolerance. I am just a mom looking for another way to experience childbirth. This premium E-book is for you! Plus: Checklists, Exercises, & Best Practices! P.S. If you know a mom or friend who would be interested in learning more about natural birth or having a home birth, help me spread the word ?